People make money on Instagram every single day. But in many cases, it has nothing to do with directly selling products and having hundreds of transactions, especially for social media experts and thought leaders. So if they’re not selling products or directly selling their services, how do they actually use Instagram to grow their business? I’ve shared tons of Instagram marketing tips over the last few years so in this post I decided to rock the boat, drop the anchor, and let other social media experts explain some of their own big wins from Instagram. 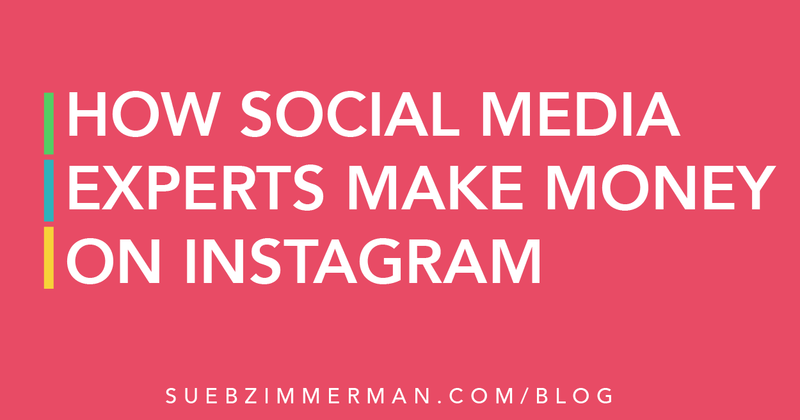 I personally know each of these awesome social media influencers and while Instagram might not be their #1 go-to platform, they are still finding tremendous value and using it to grow their business. Now you should have no doubts that Instagram can be one of your most powerful platforms for driving results in your business. 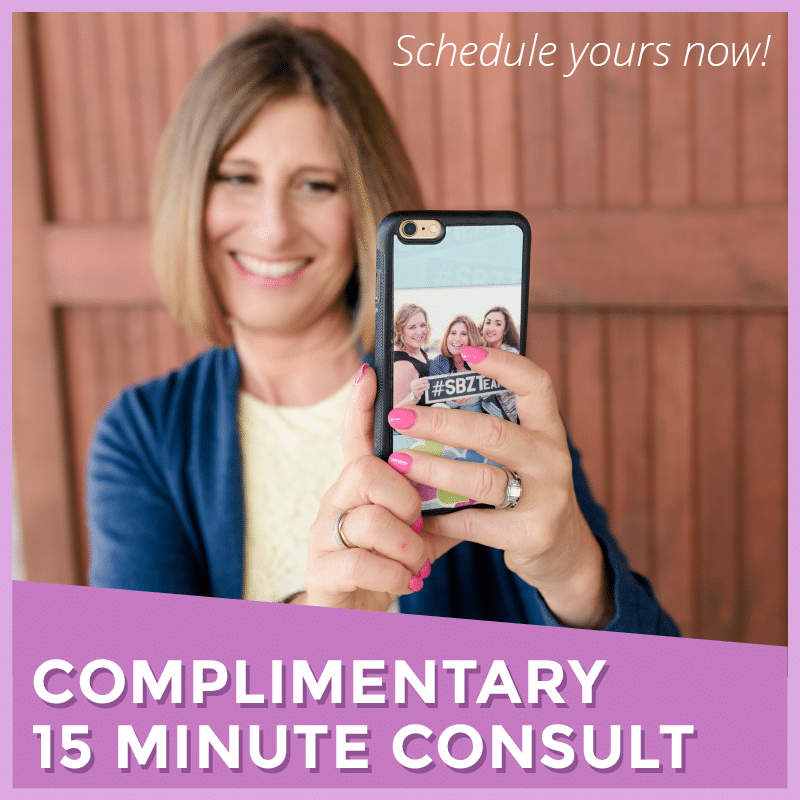 Feeling like you’re ready to finally make Instagram a focus in your business? 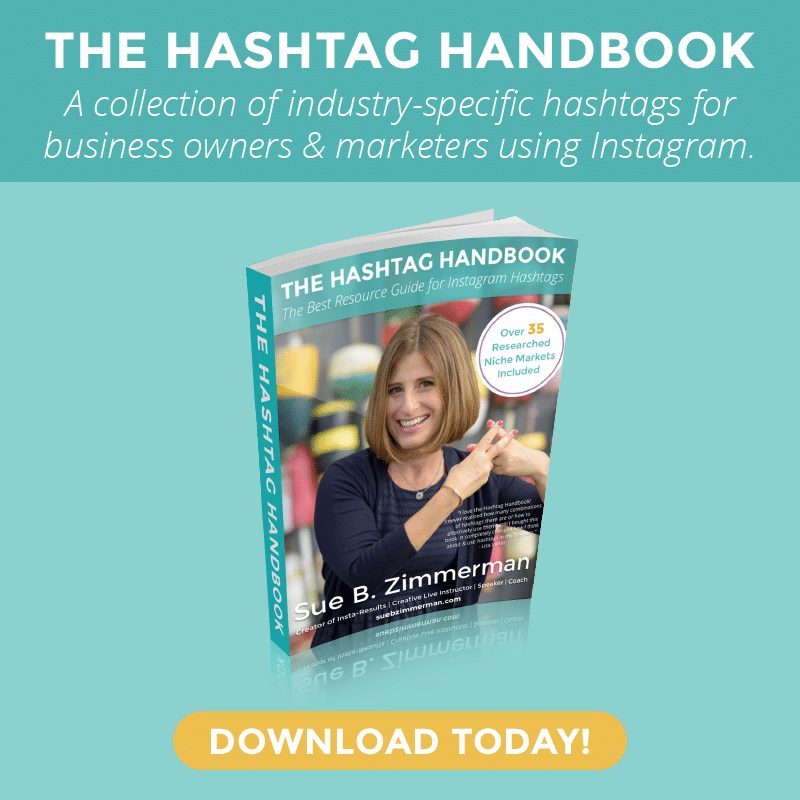 Download my free Instagram Strategy Guide. 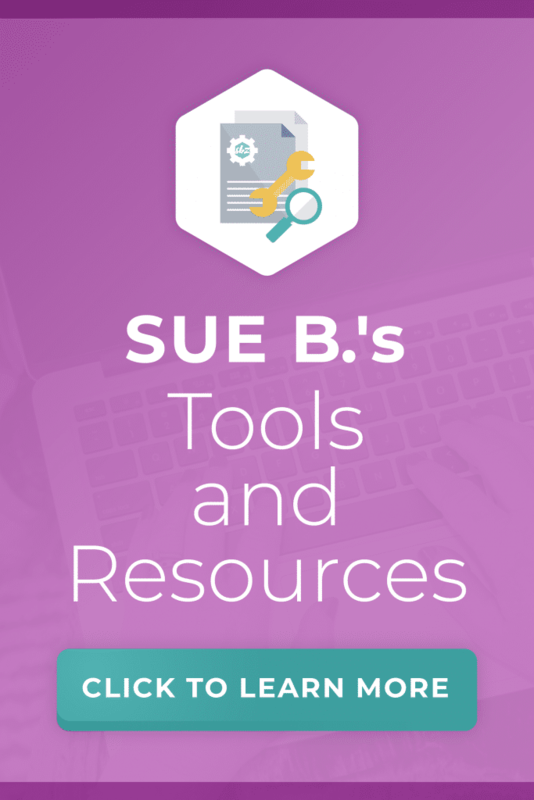 It’s the best tool to get started with Instagram marketing.